List Rules A list of notable lesbian writers, including novelists, journalists, and essayists. Many notable female authors are also members of the LGBTQ community. Whether these notable openly gay female writers specialize in fiction, nonfiction, comic books, or comedy, their personal stories resonate with readers. Many of the most famous lesbian authors discuss LGBTQ themes and storylines in their works. Who will you find on this list of the best lesbian authors? Ellen DeGeneres appears near the top. The writer, comedian, and television personality came out as gay in 1997, and has written several books including 2011's Seriously...I'm Kidding. DeGeneres' partner, Portia de Rossi, published her memoir, Unbearable Lightness, in 2010. "Ellen taught me to not care about other people's opinions. She taught me to be truthful. She taught me to be free," she wrote. 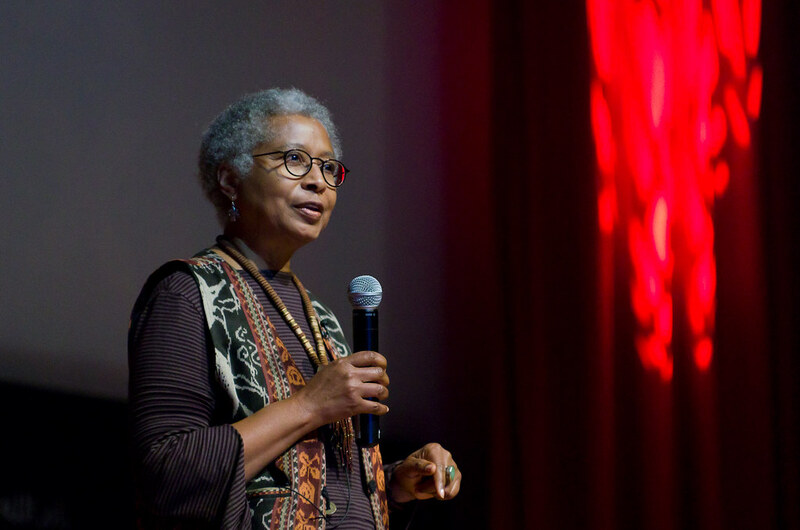 Pulitzer Prize-winning author Alice Walker, best known for The Color Purple, famously dated musician Tracy Chapman. Other famous writers featured on this list of top lesbian authors include Robin Roberts, Suze Orman, and Gertrude Stein. What other literary luminaries appear on this list? Read on to find out, and when you're done head on over and vote on the best lesbian movies on Netflix. Gertrude Stein is a true icon in the world of feminist literature. She was famously in a relationship with Alice B. Toklas. Alice Walker, who published The Color Purple in 1982, famously dated musician Tracy Chapman. Ellen DeGeneres, who came out as gay in 1997, has written several books including 2011's Seriously...I'm Kidding. She has said, "I'm not an activist; I don't look for controversy. I'm not a political person, but I'm a person with compassion. I care passionately about equal rights. I care about human rights. I care about animal rights." Wanda Sykes, who famously came out in 2008, released her first book, Yeah, I Said It, in 2005. "If you feel like there's something out there that you're supposed to be doing, if you have a passion for it, then stop wishing and just do it," she wrote. #32 on Who Should Host the Oscars?